Our planet is beautiful! But it’s changing! Lots of pollution, greenhouse effect, climate changes! 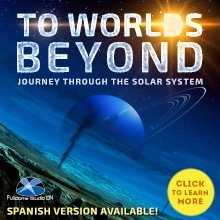 A fulldome show for children about Earth's climate.